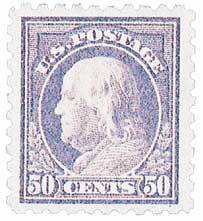 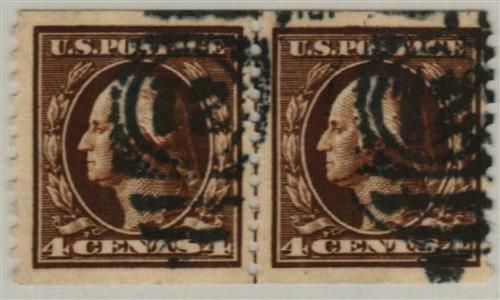 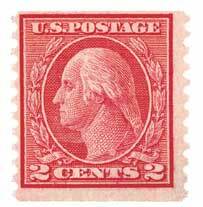 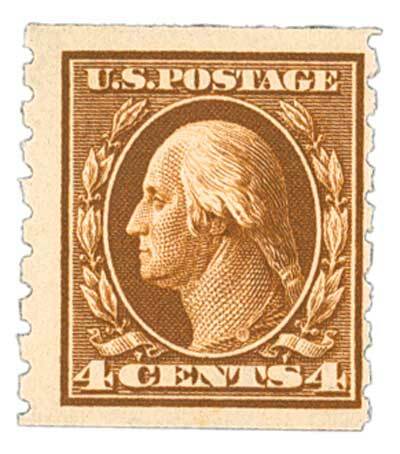 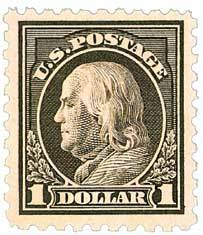 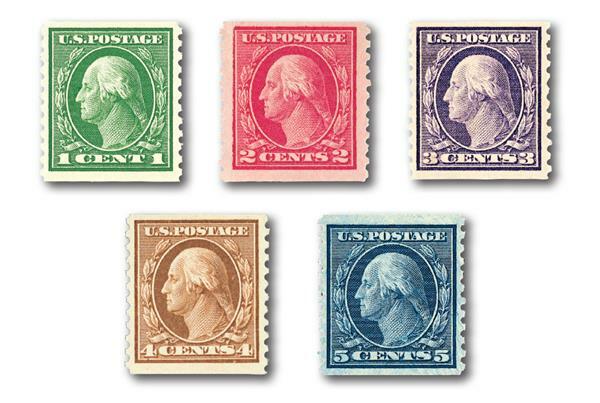 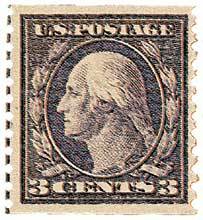 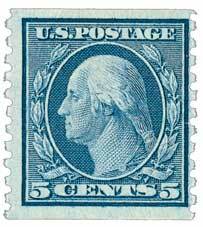 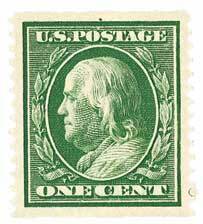 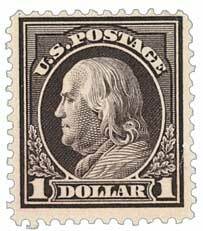 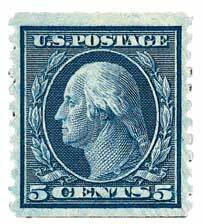 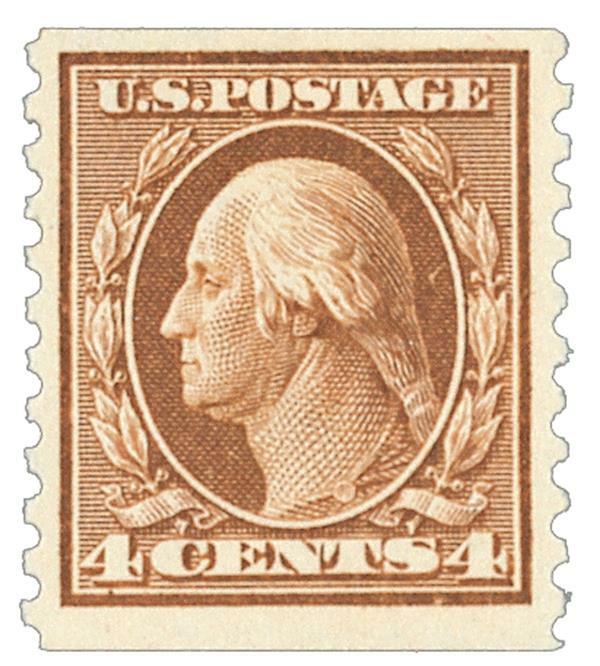 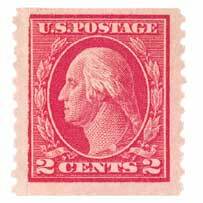 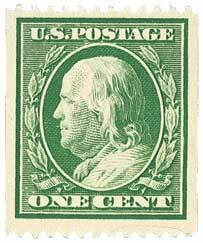 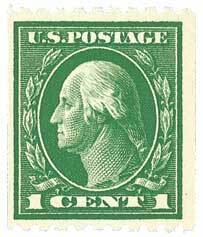 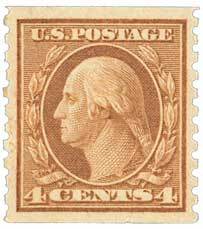 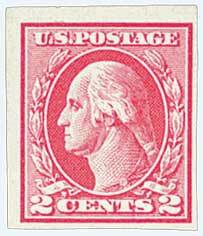 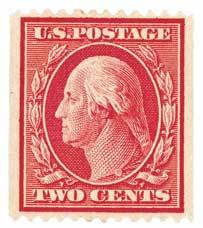 U.S. #446 was the last 4¢ coil stamp made from regular sheet plates. 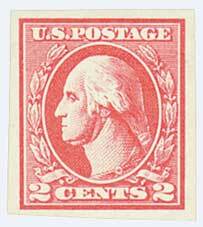 The process was replaced with the rotary press. 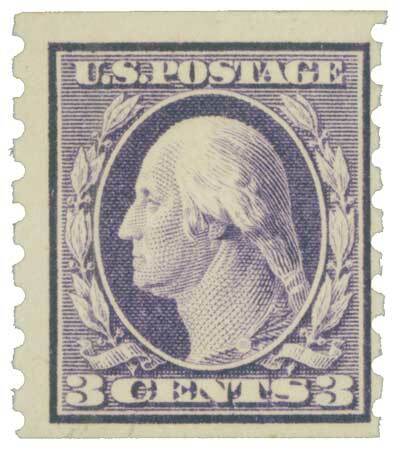 The perforations were the result of experimenting with different gauges.